Dirty power can describe any oddity or instability in the incoming electrical quality. These fluctuations can range from the annoying to the deadly. When I was a young volunteer at my church, I knew nothing about electricity. Anytime I was caught in a conversation related to power, the best I could come up with was saying “1.21 jigawatts!” and hope the other party laughed. One particular time we were having serious issues with our audio system. I had to work with the systems installer and electrical contractor to figure out why; and spouting “Back to the Future” lines wasn’t helpful. It was during this time that I first heard the term “Dirty Power” and apparently we had it. Dirty power has become the go to word to describe any oddity or instability in the incoming electrical quality. 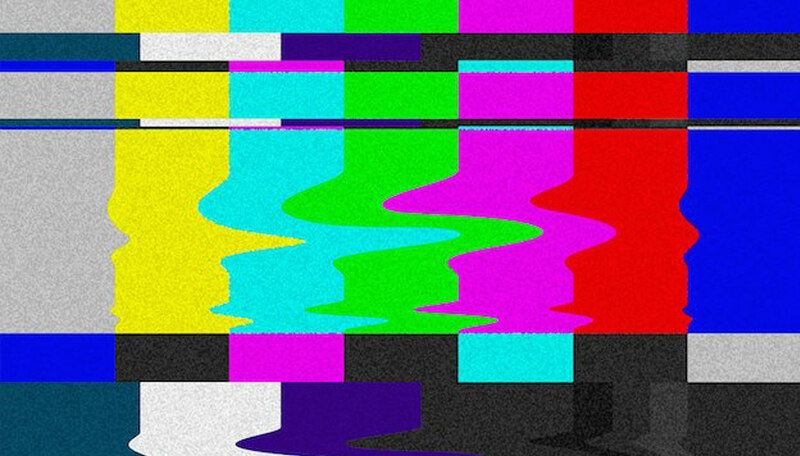 It often involves voltage fluctuations, frequency changes, and other variations that cause the power to be unstable. These fluctuations can range from the annoying to the deadly. What dirty power doesn’t cover though is that annoying humming sound you hear in some sound systems. That is usually caused by a grounding issue and is sometimes lumped in with the dirty power problem. It shouldn’t be. . .
Telestream Wirecast is a premier live production software program that we’ve reviewed many times, and watched its evolution closely over the last several years. 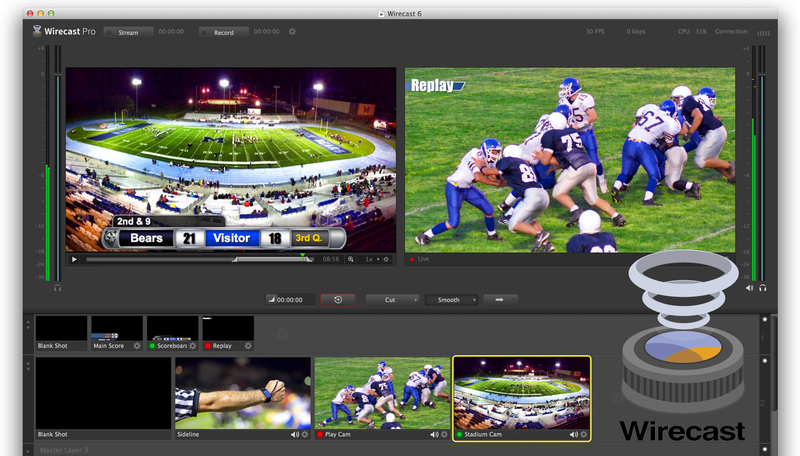 With version 5, Telestream simplified the interface, making operation more intuitive, and added x264 output, improving production quality. With version 6, Telestream has converted the program to 64-bit operation, which should enhance performance and stability. . .
Did you know the simple act of smiling can change your mood? It's true. Research by Paul Eckman was some of the first to show that the simple of act of faking a smile makes us by happier. And recent UCLA research showed the mirroring effect - if you smile, others around you will be prone to smile as well. It seems a smile, and a positive mood, can be an infectious choice. Thinking on what brings me joy makes me smile and has a tendency to brighten my day just a bit, as well as the others around me. With a brighter day, it's easier to tackle the challenges ahead. It's easier to push through the hard stuff. It's easier to keep going. Joy strengthens my very soul. For me, more joy is more strength. 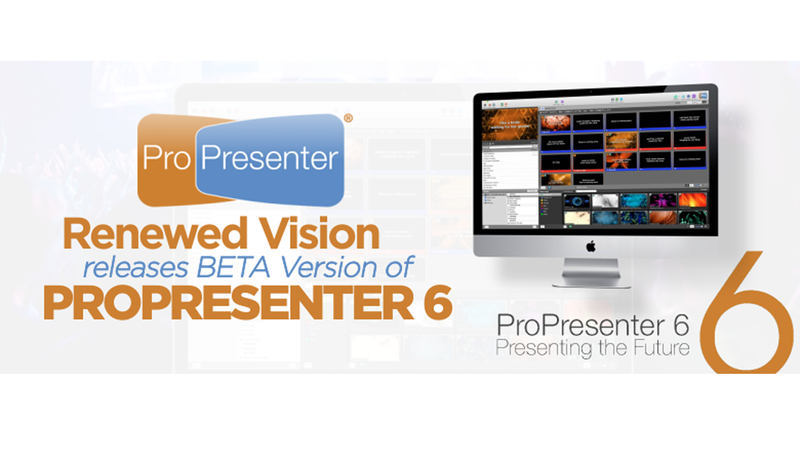 Renewed Vision just released a BETA Version of their presentation software ProPresenter. It is the presentation software I recommend to churches and organizations across the country. A significant new addition to ProPresenter 6 is the ability to apply transitions to individual objects. ProPresenter 5 offered transitions between slide, but now this is extended to any element on the slide. Each object can use a different transition, and you can specify a “Build In” transition as well as a “Build Out” transition. . . . 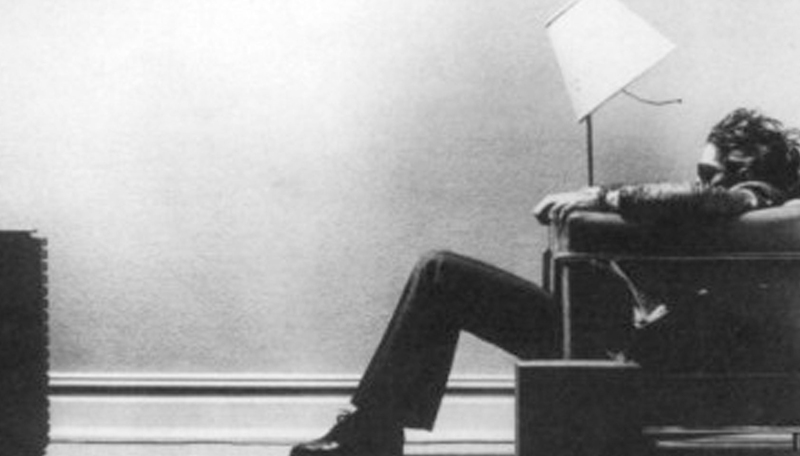 When Is Volume Too Loud For Worship? The old people can't stand how loud it is and just want it turned down. The young people can't stand how soft it is and just want it turned up. I have also heard the ecclesiastically-oriented axiom, "If people can't hear themselves sing, it's too loud." People who say this (and I'm one of them) prize the reality that congregational worship is congregational and that worship music is not a performance of a select few but a corporate act. 58% of Church Websites Are Missing Something!